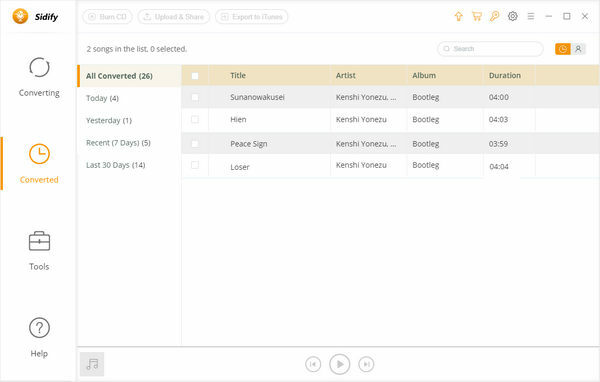 Sidify Music Converter Free is the only one freeware Spotify Music Downloader on the whole market, which can download almost all Spotify songs to MP3, AAC, FLAC or WAV format, as well as keep Artist, Album and Art Cover info. 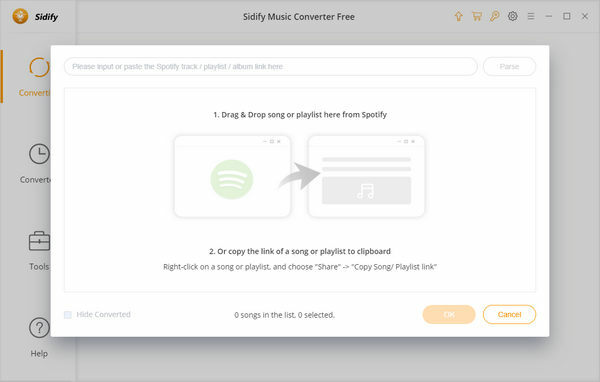 In the following guide, we would detailedly show you how to easily and quickly use Sidify Musc Converter Free to download Spotify music as plain format. 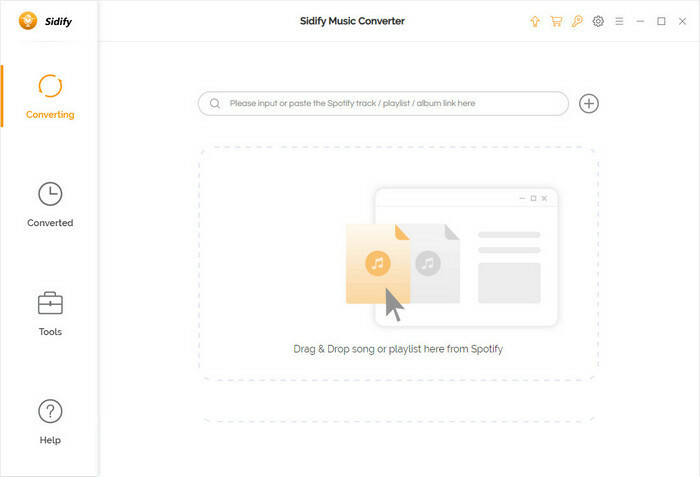 How to Download Spotify Music to MP3/AAC/WAV/FLAC with Sidify Music Converter Free? 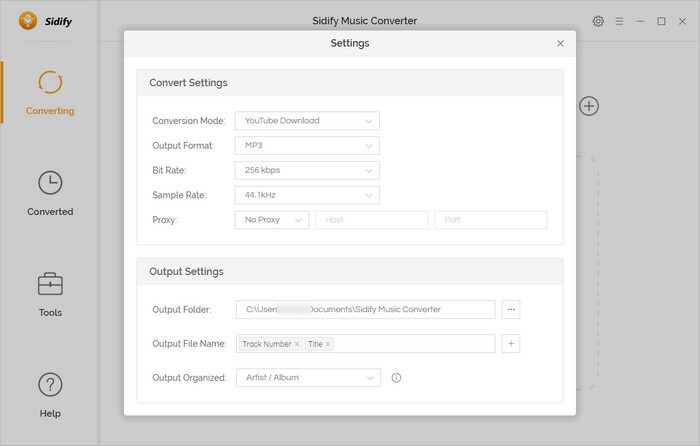 Step 1 Download & install the latest version of Sidify Music Converter Free. Step 3 Click button or click center of Sidify, a new adding music window would pop out. You can directly drag Spotify music to Sidify program or copy Spotify music URL from other sources to Sidify adding music window. Or you can add music by copying the link of playlist or song to clipboard. 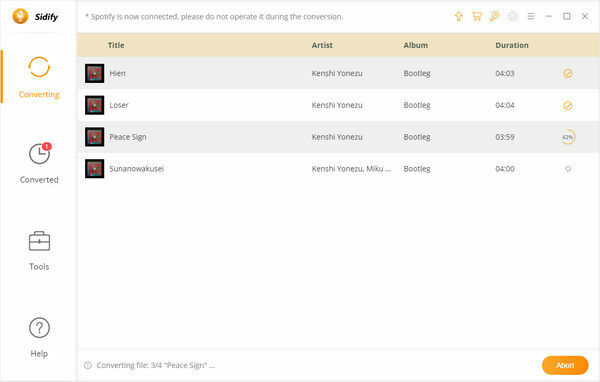 Tip: If you don't want to convert certain songs, please click remove button to remove the music from Sidify main panel. Step 4 After recognizing and adding the music files, click the " " button on the upper-right corner, and then you can adjust output format, output audio quality and output directory. In setting window, you can choose output format (MP3, AAC, WAV or FLAC) and output quality (High 320kbps, Medium 256kbps, Low 128kbps). or change the output folder as required. If you do not need to change output path, the output audio files will be saved under the default folder. Step 5 Once saving the settings, click "Convert" button to start conversion. Step 6 After conversion finished, you can find the converted audios by clicking button.